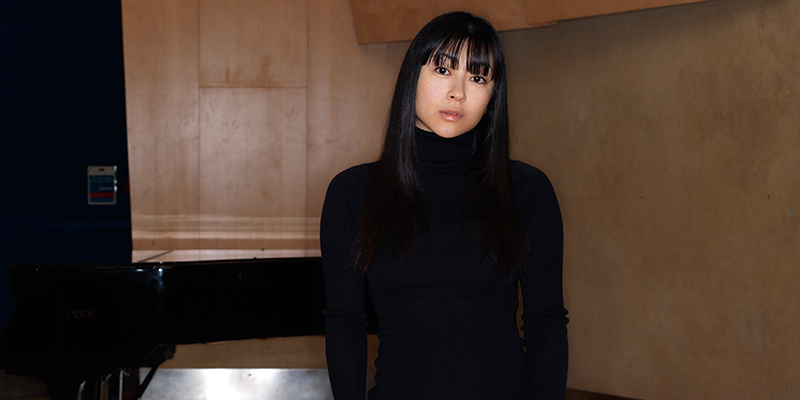 Utada Hikaru is releasing her first full album in eight years. Announced tracks include “Manatsu No Tooriame,” which is now the theme song of a Japanese news show; “Hanataba Wo Kimini,” which was the theme for a TV drama; and “Sakura Nagashi,” which was the theme for Evangelion: 3.0 You Can (Not) Redo. According Yahoo! News Japan, the album will be out September 28. Utada has also provided tracks for previous Kingdom Hearts games, but it’s not yet know whether or not her new tracks will appear in KHIII. That is, whenever that game is eventually released. Besides music, Utada is famous for her Tetris ability. She also appeared in the Japanese launch commercials for the Nintendo DS.